Wander New Mexico creates immersive dining experiences in our hometown of Santa Fe, NM. We go beyond your standard food tour by introducing you to chefs and owners to hear the story behind the food. 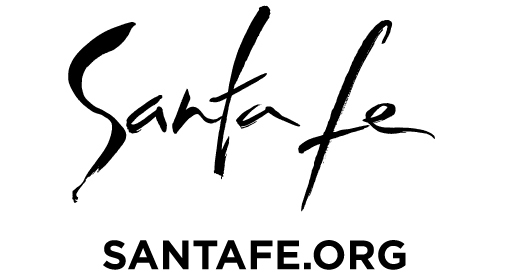 We want you to experience the sense of place that makes Santa Fe so special. We love sharing Santa Fe's fascinating history and cultural fabric through great food and drink. 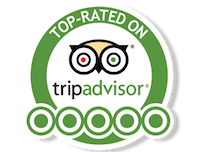 We don't just want you to see Santa Fe - we want you to experience it. You’ll see, smell, and taste the food and drink that shape this unique city and region, and hear stories from the chefs, producers, farmers, and others that create it. Our adventures center around a social dining experience. We think that the best meals are those where we share food and stories with others. Come wander with us! Our original tour - this is what Wander New Mexico is all about. Go beyond green chile to explore the Railyard District and discover what's new and exciting on the Santa Fe food scene. This is a 3.5 hour, fully immersive cultural experience. Our most popular tour - discover the heart of historic Santa Fe. Sample the best of Santa Fe food & drink in the historic Plaza neighborhood, served with a side of historic and cultural context. You'll get a taste of the classics, as well as the new and bold. This tour is offered in both a 4 hour, fully immersive experience and a 2.5 hour "express" experience. Explore the art, architecture, history, and food of Santa Fe's famous Canyon Road. Learning how the neighborhood transformed from a sleepy farming community into one of the country's largest and best-known art markets. This is a 4 hour, progressive dinner tour with wine pairings limited to only eight guests per tour. Our newest tour, “Women of the West - Pioneering Women in Santa Fe’s History” focuses on telling New Mexico’s rich history through the eyes of women. We explore the downtown historic Plaza neighborhood by foot while learning about the lives of influential and fascinating women from across New Mexico’s history. There are tons of things to do in Santa Fe. We have you covered with these mini guides and stories to eating and drinking in Santa Fe & Northern New Mexico!